In this weeks episode, I interview Fiona Harrison a Doula, Naturopath and Massage Therapist who works at Fertile Ground Health Group in East Melbourne. 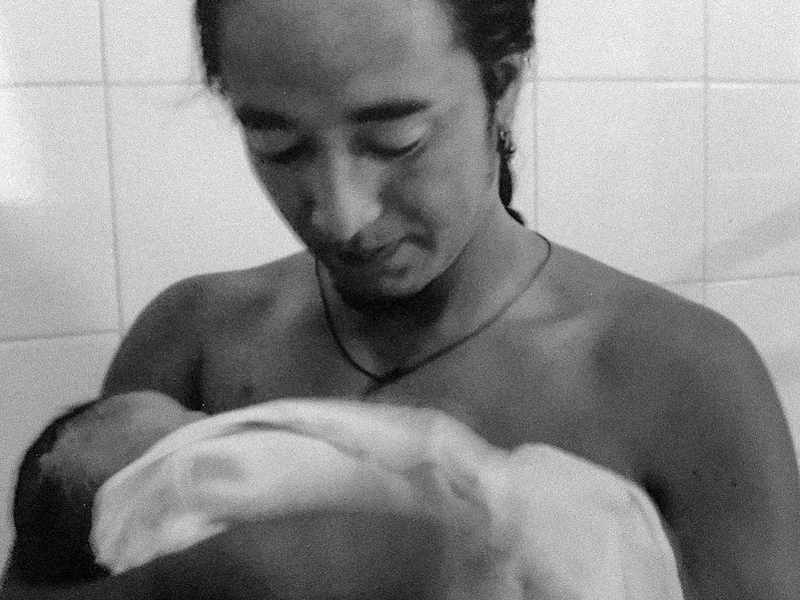 Fiona shares the birth story of her second son Tenzin at the Mercy Birth Centre. Fiona went through the team midwifery group practice at the birth center. After finding out her baby was breech at 37 weeks, Fiona describes how she under went an ECV (External cephalic version) to successfully turn the baby into a more optimal position for birth. ECV is a procedure where an obstetrician manually encourages the baby to change position while the mother lies in a tilted bed. This procedure is carefully monitored to make sure that the baby is not under stress. With a successful ECV, Fiona was able to birth her baby at the birth center with the assistance of a close friend, her husband, and her midwife. She discusses utilising the various treatments offered by her colleagues at Fertile Ground such as Mother roasting as well as taking homeopathic, having acupuncture administered and eating a variety of easily digestible foods. Topics covered in this episode: external cephalic version, breech babies, pregnancy induction massage, mother roasting, acupuncture, birth centre birth. Leave an honest review on iTunes, Your ratings and reviews really help and I read each one.